World Cup 2018 hosts Russia will get the tournament started on Thursday evening when they take on the second lowest ranked side at the competition, Saudi Arabia. This is Russia’s fourth World Cup as an independent nation since they broke away from Soviet Union in 1991. Their record in the first game is not the worst as they have lost only one of the previous three games (D1 L1) and with the loss coming at the hands of the Brazilian team that won the 1994 edition, it is at least one that can do away with. However, they have been forced to bring 38-year-old defender, Sergei Ignashevich out of international retirement because of a number of defensive injuries and he is expected to start. They have also been dealt a further blow with the injuries to Aleksandr Kokorin and Fedor Smolov who will not take part in the World Cup. 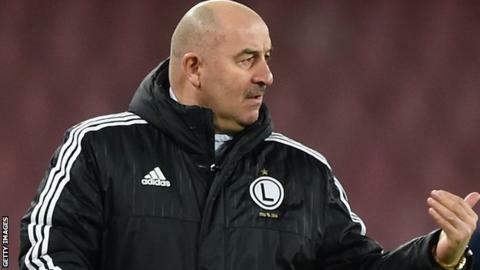 “Our mood is very good; we are ready for work, said Russia head coach Stanislav Cherchesov. “We did a lot of work back in Austria and have reached a good level. “Against Turkey, we showed the kind of game we want to play. The 54 year old has been under pressure from the fans and Russian press about his tactics and team selection. “Every coach has to accept criticism, continued Cherchesov. “I don’t read anything and stay focused on my job. “We are trying to do what we’re doing — the fact we are getting criticised, that’s a natural thing in the world we live in today. For Saudi Arabia, they will be featuring in their fourth world cup, the first since 2006 and will be attempting to either match or better their round of 16 elimination in USA 1994. The Green Falcons have collected only one point out of a possible 12 in the first game at the last four World Cups and will be hoping their fortunes change for the better against the hosts. 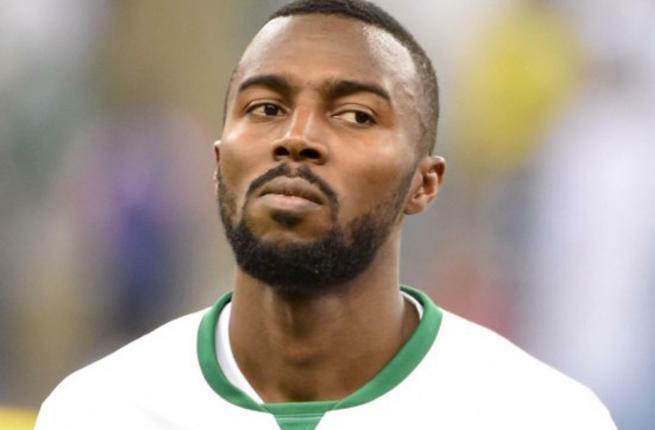 “We have to do our best and progressing to the next stage is not impossible, said Saudi Arabia captain Osama Hawsawi. “There are so many unpredictable things in the World Cup. “We are focused now on the opening game and that will set the tone for the other matches. “We are playing the hosts and are very ambitious. Like all the squads, we want to qualify for the final if we can. Nothing is impossible. Indeed nothing is impossible and they will be taking inspiration from famous world cup shocks like Senegal’s win over France in the 2002 opener and that of North Korea over Italy at England 66. This will be the second official game between the two sides with Saudi Arabia winning 4-2 in the other game back in October 1993. Since the dissolution of the Soviet Union, Russia has never reached the knockout stage of the World Cup in three attempts (1994, 2002, 2014). Saudi Arabia are winless in their last 10 games at the World Cup, losing eight of them, since beating Belgium 1-0 in 1994 and have finished bottom of their group in their last three appearances at the world cup. Russia will surely be fancying their chances against one of the weaker sides in the competition and i think they will win this one. Prediction: Russia to win by a slim margin.